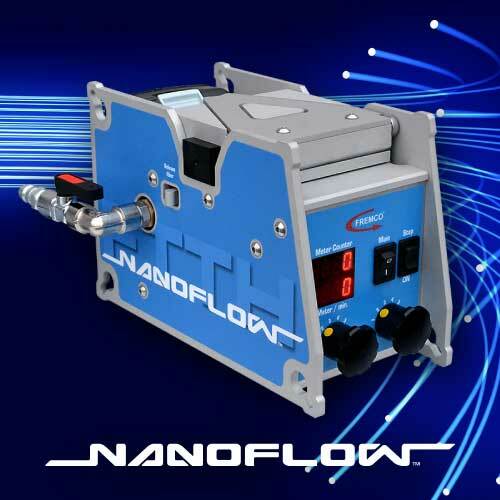 Fully automatic fiber blowing machine with unique double fiber protection. Easy setting with 6 steps for adjustment of speed and 6 steps for adjustment of torque. 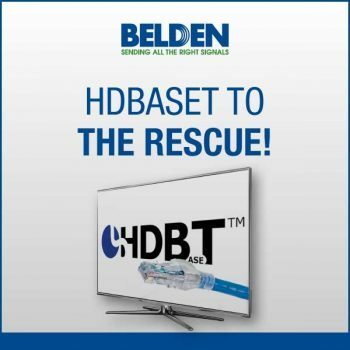 If the maximum recommended load on the fiber exceeds the preset torque, the machine stops the blowing process immediately without damage to the fiber. If the machine setting is wrong with too high torque, a unique synchronous system will also interrupt the process immediately. Obviously also without fiber damage. 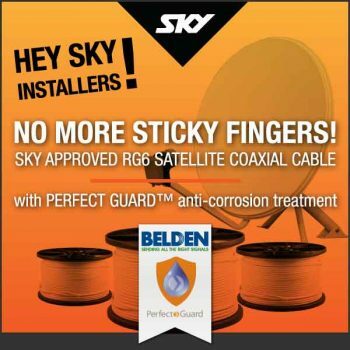 Using the latest cable design technology from Belden, means no more messy gel inside the cable which has been replaced by a very special anti-corrosion coating within the foil shielding, braid and outer jacket. 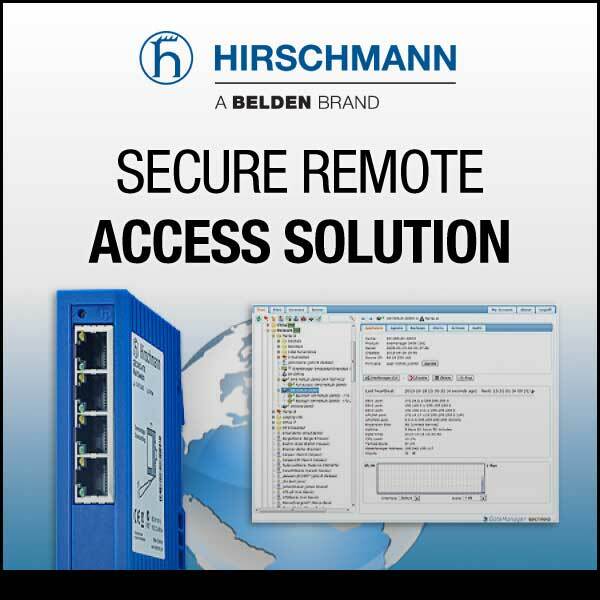 Don’t stop your operations every time you need to update, modify or expand your network. 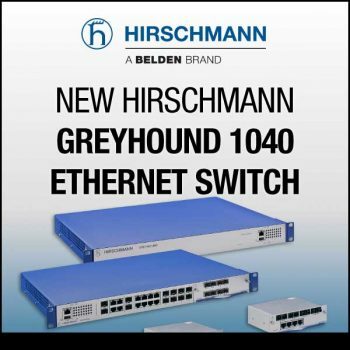 The GREYHOUND 1040 switch, from Belden’s Hirschmann brand, features interchangeable media modules and redundant power supplies that allow you to update your live network and keep pace with changing bandwidth and power needs. 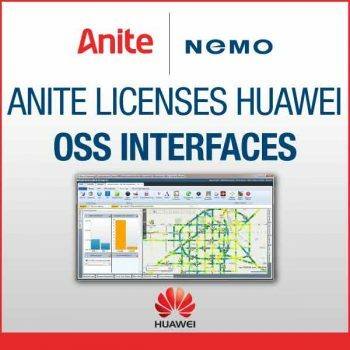 Companies sign agreement whereby Anite gains access to Huawei’s network infrastructure OSS interfaces Anite, a global leader in wireless network testing technology, today announced that it has signed an agreement with Huawei for access to their OSS interfaces. The contract was signed under the Operations Support Systems interoperability initiative (OSSii). 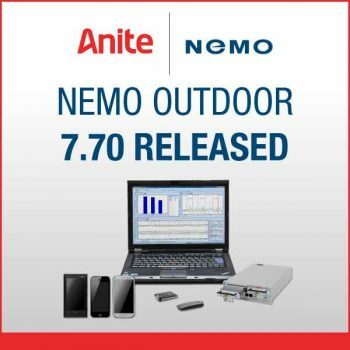 Access to Huawei product interfaces ensures that Anite’s Nemo products can accurately integrate with operators’ wireless network OSS infrastructure. Tests with Samsung Galaxy S6 Edge+ and Samsung Galaxy Note 5 exhibited speeds of 426 Mbps at application level. 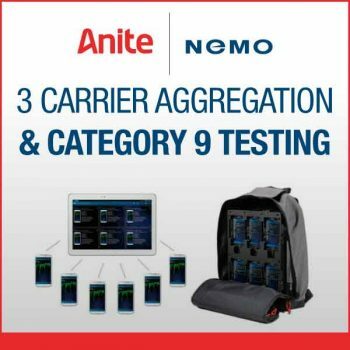 Anite, a global leader in wireless network testing technology, today announced that its upcoming versions of Nemo Outdoor, Nemo Handy, and Nemo Walker Air can perform 3 Carrier Aggregation (CA) and Category 9 testing using the latest Samsung flagship devices Samsung Galaxy S6 Edge+ and Samsung Galaxy Note 5. Just in case full high-definition resolution isn’t enough, 4K is the next generation resolution that will deliver a whole new level of clarity at roughly four times the resolution of 1080p. Despite limited 4K content currently available to consumers, Samsung, LG, Sony, Panasonic and others are already selling 4K TV sets and widespread adoption is eventually expected. An ABI Research report from last year expects 4K to surpass 10% of North American TV households by 2018. 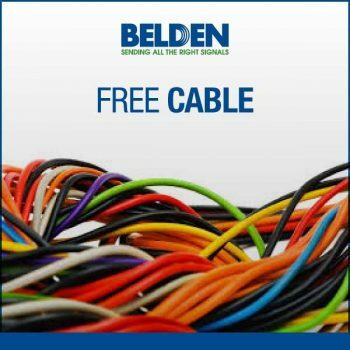 Copper Clad Aluminium (CCA) cable is much less expensive than solid copper cable, and it is also noticeably more brittle. 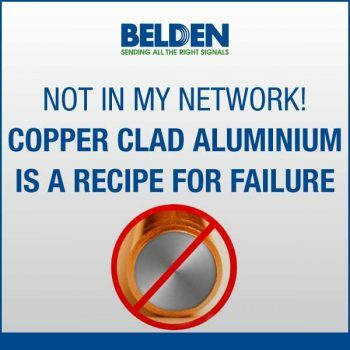 It can be easily identified by looking for the silver color at the end of the conductors or by scraping away the thin copper surface on the conductors to reveal the aluminum. 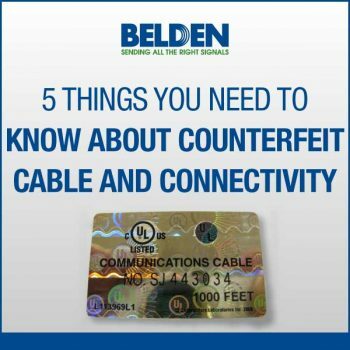 There’s a good chance that counterfeit cable and connectivity won’t meet industry performance and physical construction standards, ultimately causing poor network performance, invalid system warranties and the potential to damage active equipment due to plugs with substandard physical characteristics. But there is a much greater concern. They did some studies a while back about the cost (in dollars and in labor) for various parts of a data network install. First they found that the cost of the wire and cable amounted to only 3% of the cost of an install. On the other hand, the wire and cable accounted for 70% of the labor. Now this begs the question, can you buy cable that takes less time to install? 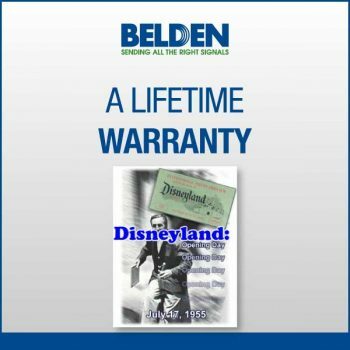 “Are you telling me,” said the amazed salesperson, that a regular Belden cable worked for almost 60 years underwater?” The engineer nodded. So this turned out to be a “failure” worth celebrating. Sure, we over engineer our products and give you more than you paid for, more performance and, in this case, more ruggedness, more life.